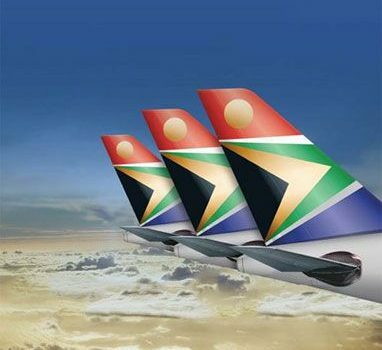 South African Airways (SAA) has evolved into one of the leading carriers in Africa. 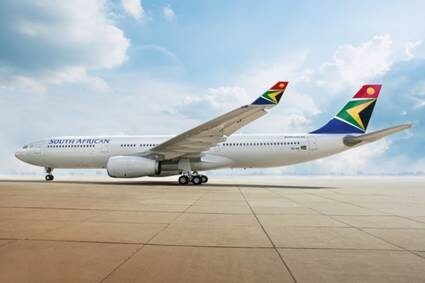 It offers the biggest route network in Africa, flying to more destinations than any other African carriers, serviced by a 52-aircraft fleet, including new A340-600, A340-300e, and A319. 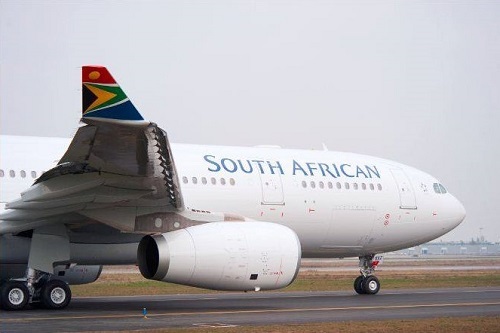 SAA connects to more than 20 destinations within South Africa and beyond, into the rest of the continent, making SAA the ideal gateway into Africa. SAA flies to 30 International destinations in 26 countries across the USA, Europe, Asia, South America, and Australia. On 10 April 2006, SAA became an esteemed member of Star Alliance, a leading Global airline network. Voyager Club members can redeem points for rewards and privileges, including access to private airport lounges, additional baggage allowance, and even a chauffeur service for Platinum and Lifetime Platinum members. Its regional unit, South African Express Airways, part of the trusted SAA alliance since April 1994, has become one of the fastest growing regional airlines with route networks covering major local and regional cities in Africa. 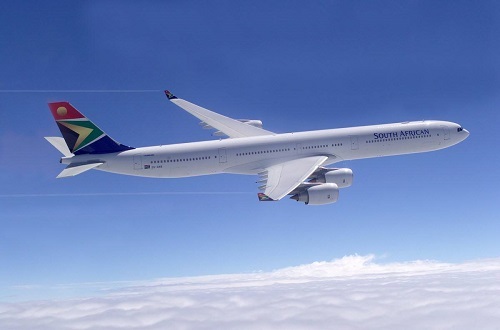 Passengers can travel from Kuala Lumpur via SAA's Asian gateways in Hong Kong to South Africa, and making immediate connection to almost African and routes including South America. Meet the airline on the rise! There are currently no downloads available for South African Airways products.